Learn how the colors all around you inspire your biggest dreams with this keepsake board book from Crayola! Do you dream in color? 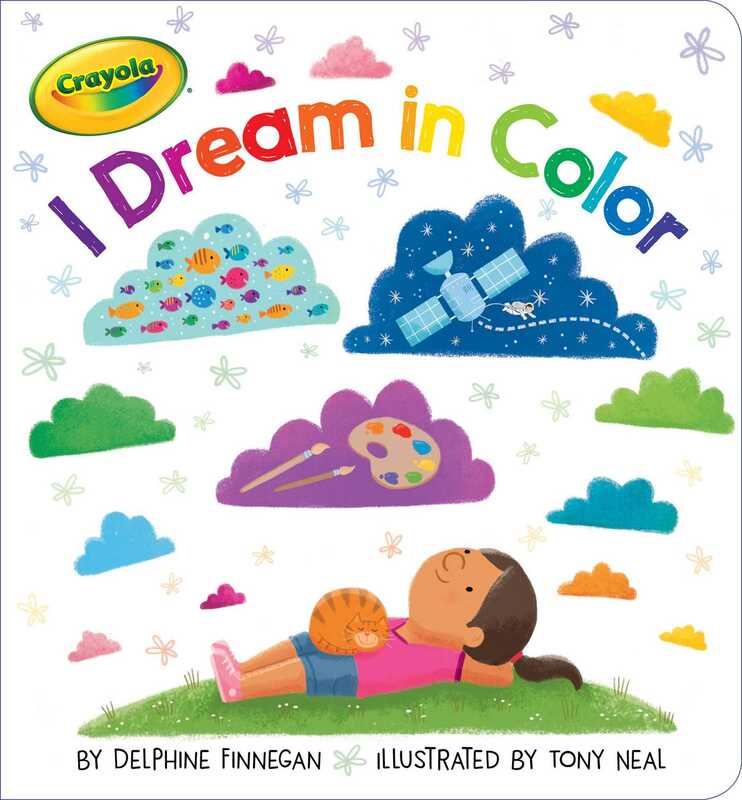 With the help of Crayola colors, this book explores big dreams and the colors that inspire them, from the “silver” of a spaceship and big dreams of being an astronaut, to the “sunset orange” of a landscape and big dreams of being an artist, and more. Whatever you dream about—whether it’s becoming a veterinarian, a baker, and beyond—this book is a sweet reminder that your dreams can be as big, bright, and beautiful as your imagination!